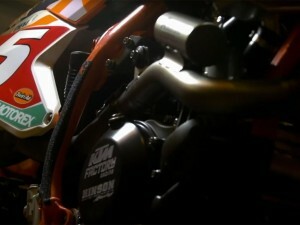 Another super nice little vid from Red-Bull Motorsports. 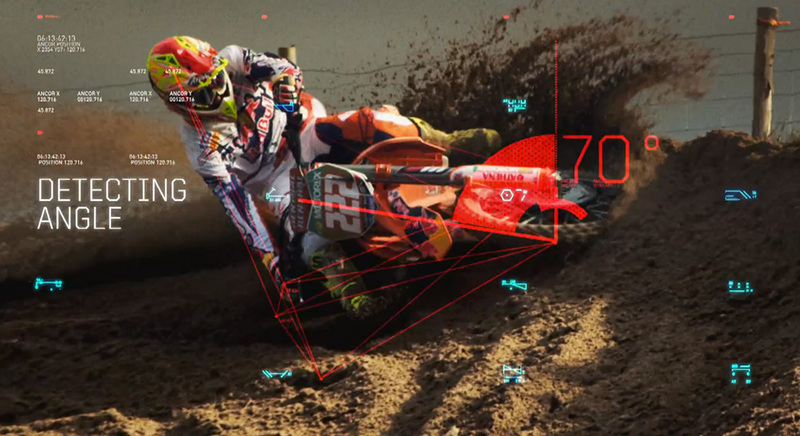 Connected Rider uses cutting edge technology to go deeper than ever before and reveal what sets Tony Cairoli apart from other MXGP riders. 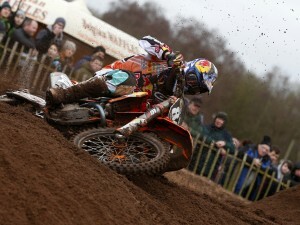 Eight months ago, on a cold January day, we were there when Cairoli took to his KTM 350 SX-F and started training. 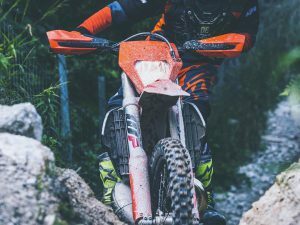 We wanted to get closer than ever before to find out the secrets of his unique riding style. 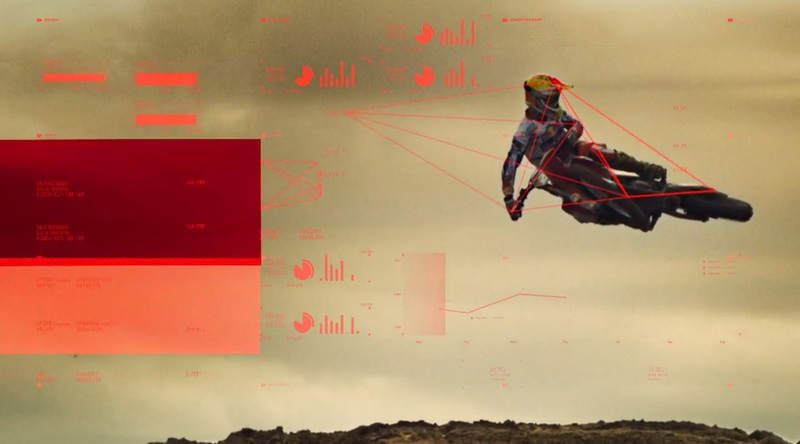 A team of experienced engineers helped us to take riding data from nine inertial sensors and convert this info via a complex algorythm, to show altitude, hop length, G force, tilting, whip, scrub, acceleration and speed in real time.